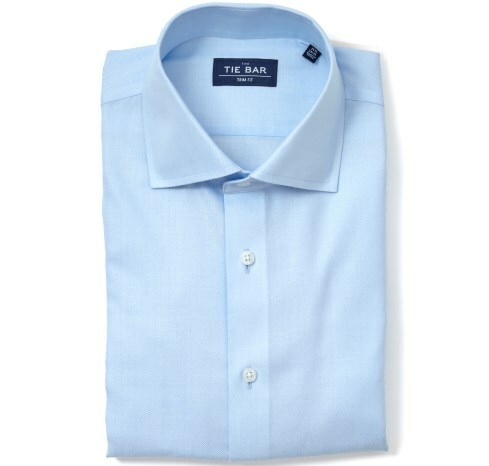 Stylist Notes: A popular tightly woven ribbed solid silk weave, featuring that classic blue color that goes with everything. 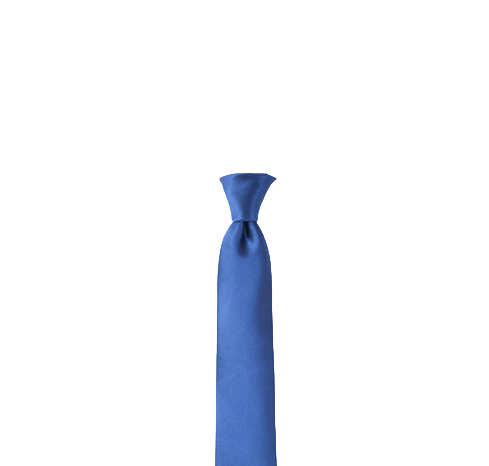 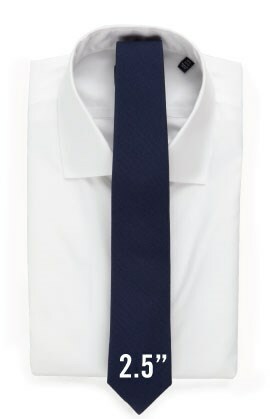 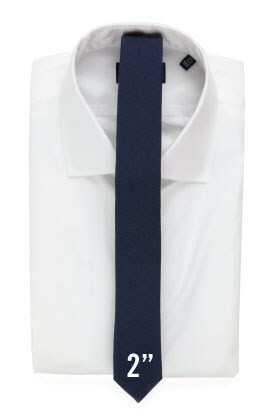 The texture is what makes this solid tie fashionable. 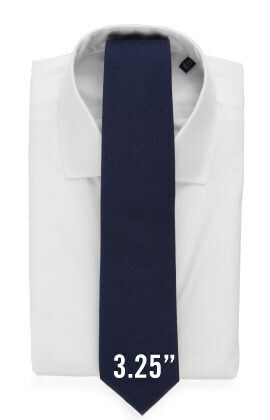 This tie is a Wedding Favorite - Translation: it's the perfect choice for your big day (or just another day at the office). 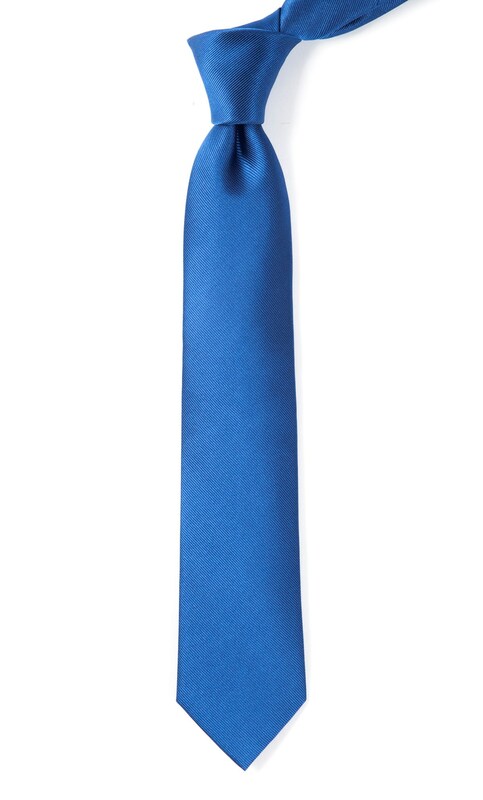 Need help matching your bridesmaids dresses? 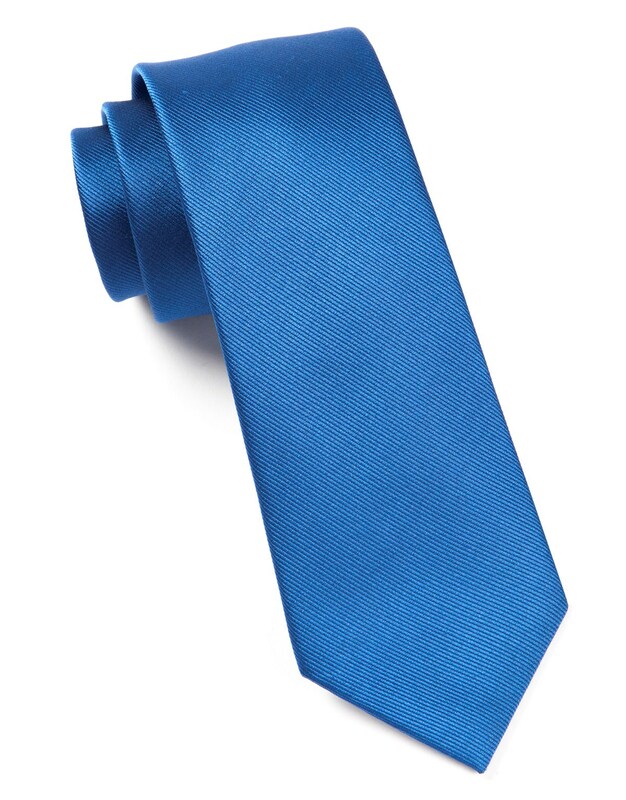 Chat us, email us at weddings@thetiebar.com or call us at 877-888-TIES to speak to an expert.